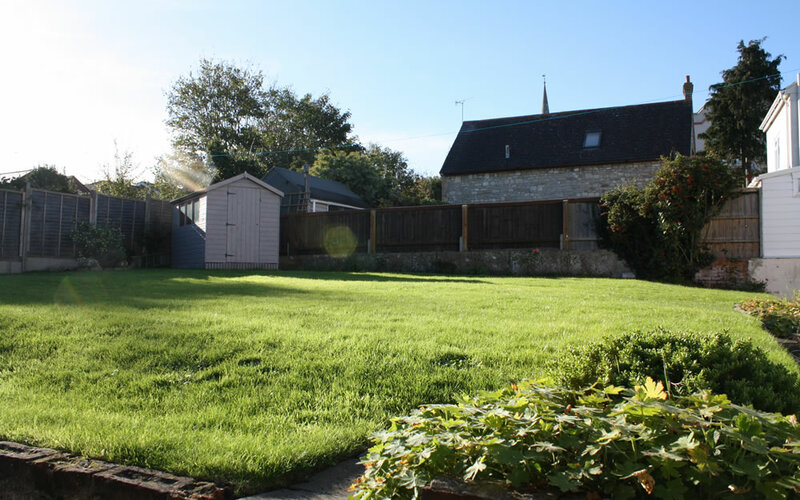 Self catering holiday home on the Isle of Wight. Welcome to the Sunny Isle of Wight! If you are looking for a self catering holiday on the Isle of Wight then look no further. Located in the perfect spot for easy access to the beach, town centre and local shops, Fairlight is a beautifully renovated detached house with two living areas, a large kitchen, a super king sized bedroom, two king sized bedrooms, a twin room and a single room and with the amenities you would expect. 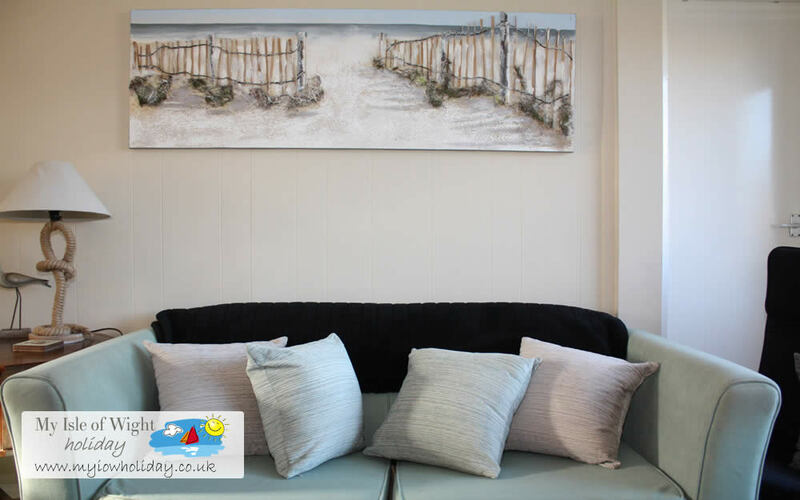 The seafront is within ear-shot on a quiet night and boasts sandy beaches, a canoe lake, restaurants, swimming pool and lots of family entertainment throughout the summer holiday months. 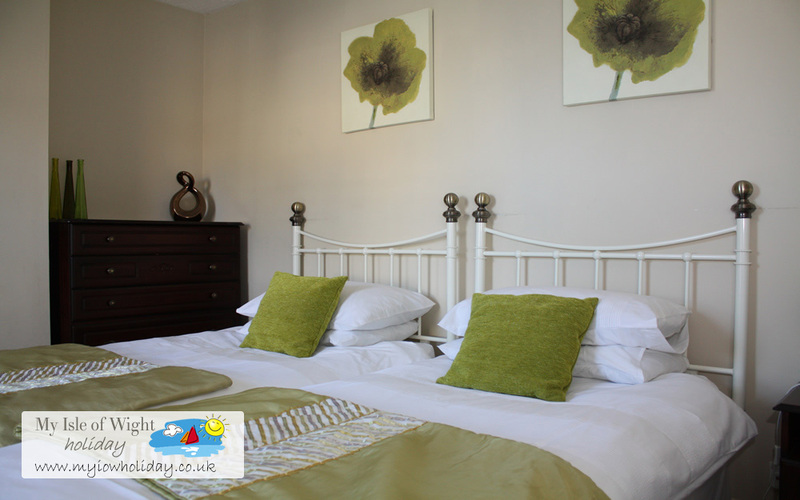 With off-road parking for two cars and a large garden, you will find your stay in Ryde will be comfortable and memorable. A true home from home. But don't take our word for it, read these testimonials. The Isle of Wight is a beautiful and popular self catering holiday destination in the UK. With many different holiday activities and attractions to see and do, plus the natural beauty of the coast and countryside make the Isle of Wight a fantastic holiday location for families. There are hundreds of attractions and places to visit on the Island, with something to suit everyone from children to adults. 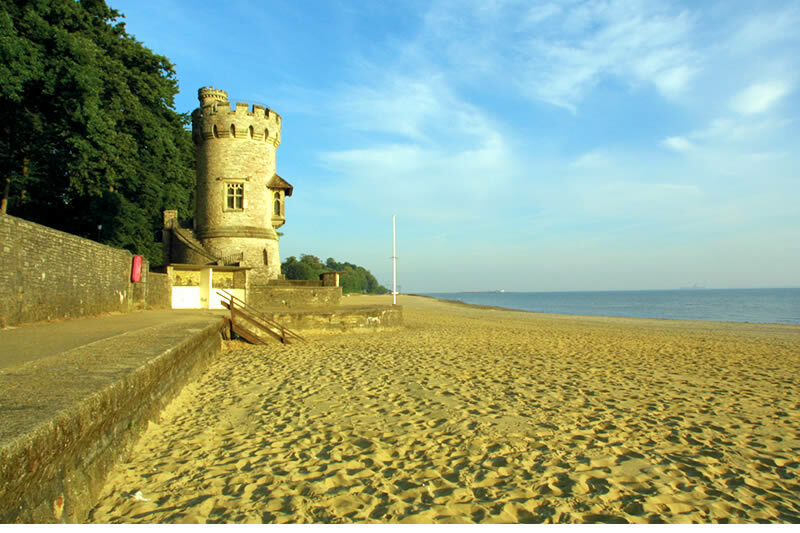 With fine beaches, a rich Isle of Wight history and culture with many Museums, Galleries and historic sites. One of the Island's most recognisable landmark is The Needles Rocks and Lighthouse, nearby to which The Needles Landmark Attraction is full of things to entertain all the family. Blackgang Chine is great for the kids and so is Robin Hill with its theme park rides. Osborne House & Carisbrooke Castle are a must-see and there are many many more places to visit including the Havenstreet Steam Railway, the water mill at Calbourne, the donkey sanctuary, Godshill model village to name but a few. Visit this website to see a comprehensive list of Isle of Wight attractions. The self catering holiday accommodation provided by myiowholiday.co.uk are privately owned homes and holiday cottages on the Isle of Wight. All details contained within this website are correct to the best of our knowledge. However, mistakes can be made and we cannot be held liable for any errors or omissions. Join our newsletter club and receive news and offers direct to your inbox.